As the countdown for new school year started, the parents and students find themselves on a shopping spree. Many items including stationary to school uniforms are on the shopping list of students. While parents try to find high quality, affordable products, the experts strongly warn about the fabric of the uniforms to be sanitary and convenient. 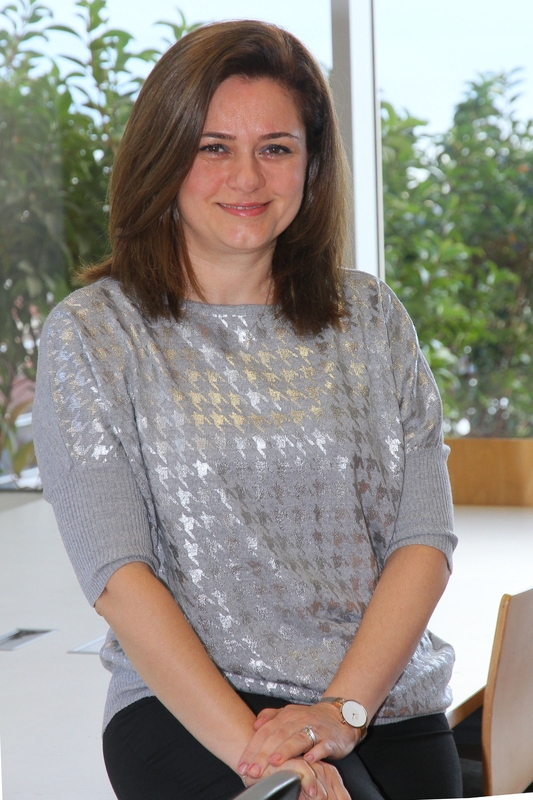 Prof. Dr. Elvan Özkavruk Adanır, Head of Department of Fashion and Textile Design, Izmir University of Economics (IUE), stated that when choosing school uniforms, health, functionality, and aesthetics became crucial. Prof. Dr. Adanır stated that school uniforms allowed students to create a sense of belonging to school. Prof. Dr. Adanır said, “Parents should opt for one hundred percent cotton and natural fabrics. Such fabrics will allow students to feel more comfortable throughout the day. In addition, dressing in layers is important to prevent getting too cold or hot when transitioning from indoors to outdoors, or vice versa. Breathable clothing should be preferred”. While shopping, the parents need to pay attention to the clothing labels. It is important to know what the fabric is made out of for our children’s health, indicated Prof. Dr. Adanır.